Corporate Challenge: Customers are skeptical of a new company and its product. Ironbound Strategy: Powerful brands create value for customers, society, and employees. Create value for the customer by identifying methods that communicate trust and superior product quality. Ironbound Action: In 1890 before pasteurization, children would often fall sick from drinking milk. Wawa, a newly founded Dairy Farm at the time arranged for doctors to certify their milk as sanitary and safe for consumption. During the 1920s consumption of milk grew rapidly. In the 1960s Wawa opened stores in response to the shift in customer preference from home delivery to store purchases. 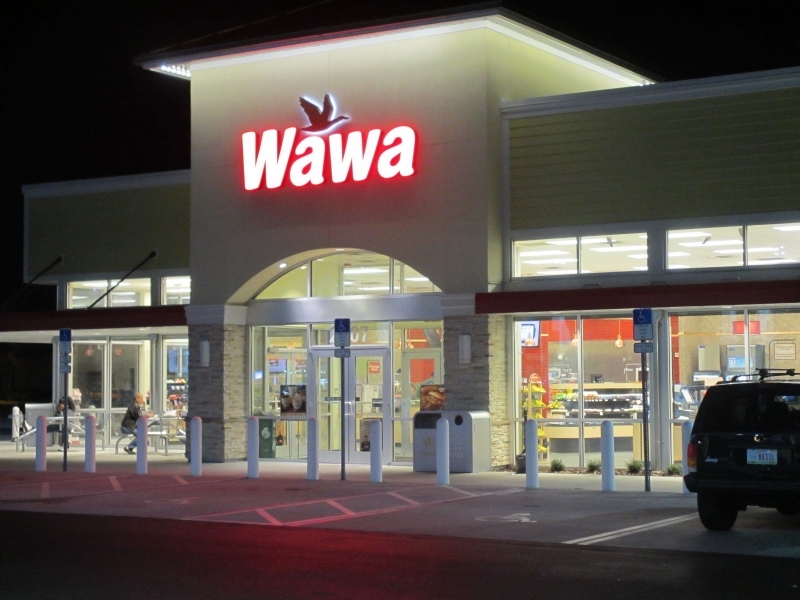 Wawa’s core values of teamwork, group consensus, and encouragement helped it become the largest convenience store chain in Eastern Pennsylvania, and part of its regional culture.